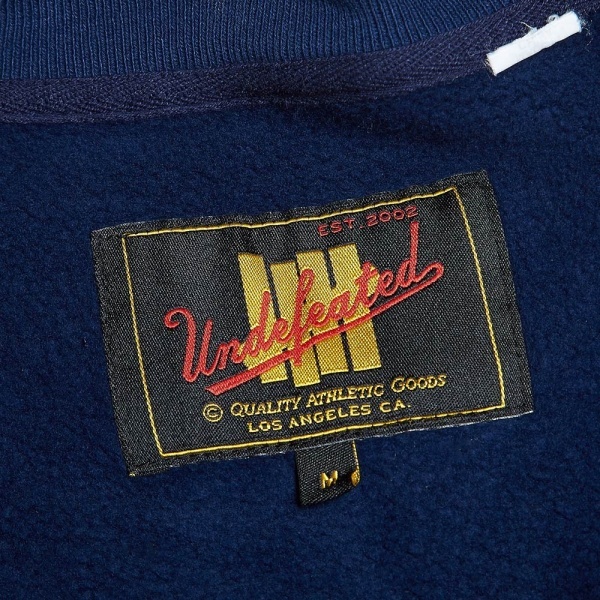 Undefeated are one of the most respected names in streetwear. 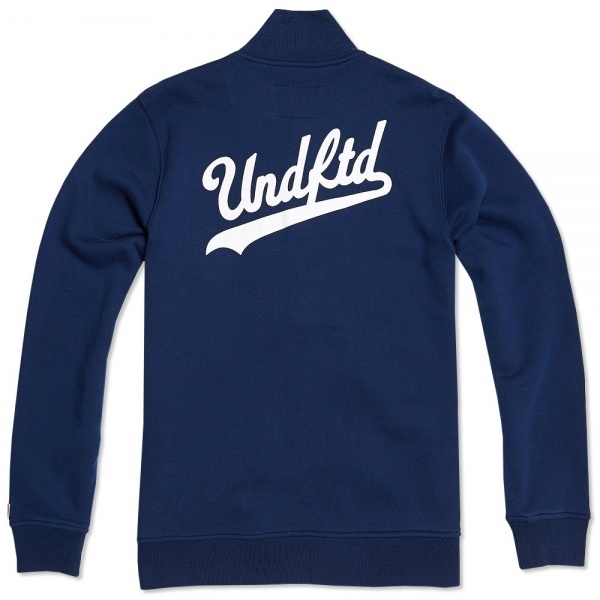 The LA based brand draw influence from American sportswear and skate culture. 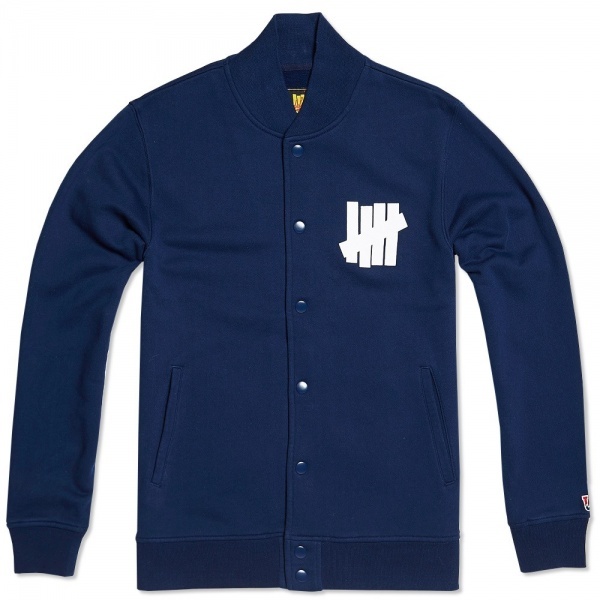 This new take on a sporting classic is made from a heavy duty cotton jersey and features the classic 5 Strike logo print at the chest, a typographic back print and is fully closed with tonal studs.